You only have to pass this zombie-filled road and get to the next location to have a chance to survive. Escape all the zombies on the road and get to the next location. Let you start a thrilling escape right now! 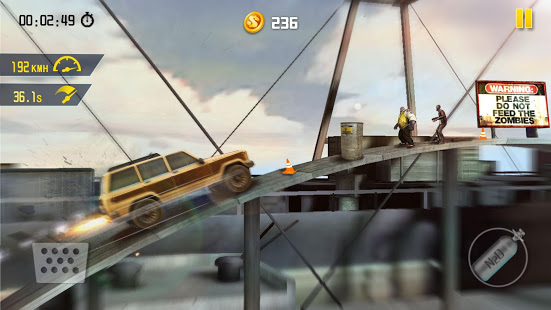 There are different kinds of vehicles here, each level has a corresponding vehicle waiting for you to unlock, from small cars to big trucks to tanks, and vehicles are your strongest defense in this world. Just being able to defend is not enough. 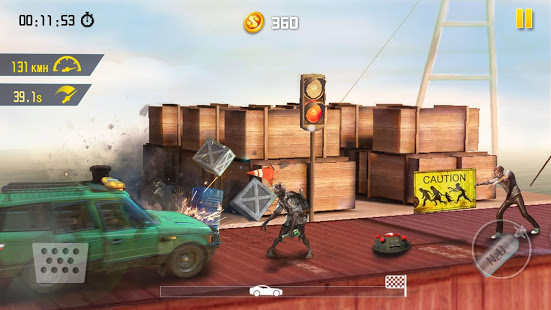 To fight the zombies, you need to upgrade your car accessories, put a gun on it, shoot the explosives and zombies, put a spiked frame on it, and push down all the obstacles. 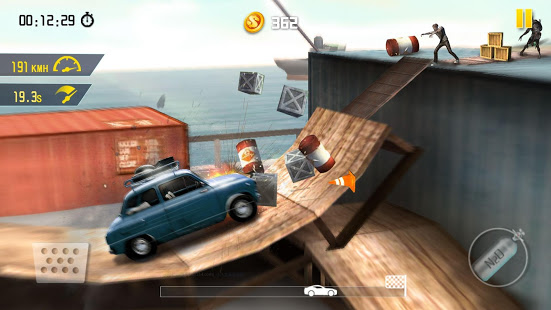 Install a booster so that it can fly over a series of obstacles and traps. A variety of grotesque monsters, interesting roadblocks, how to escape traps to get more pumpkins, it's time to test your true technology. 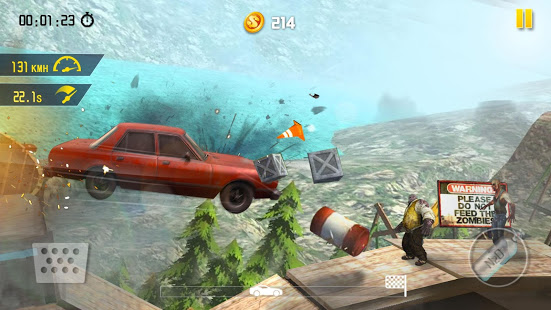 Control the vehicle, use all methods, drive to the end of the road, and escape from the zombie.